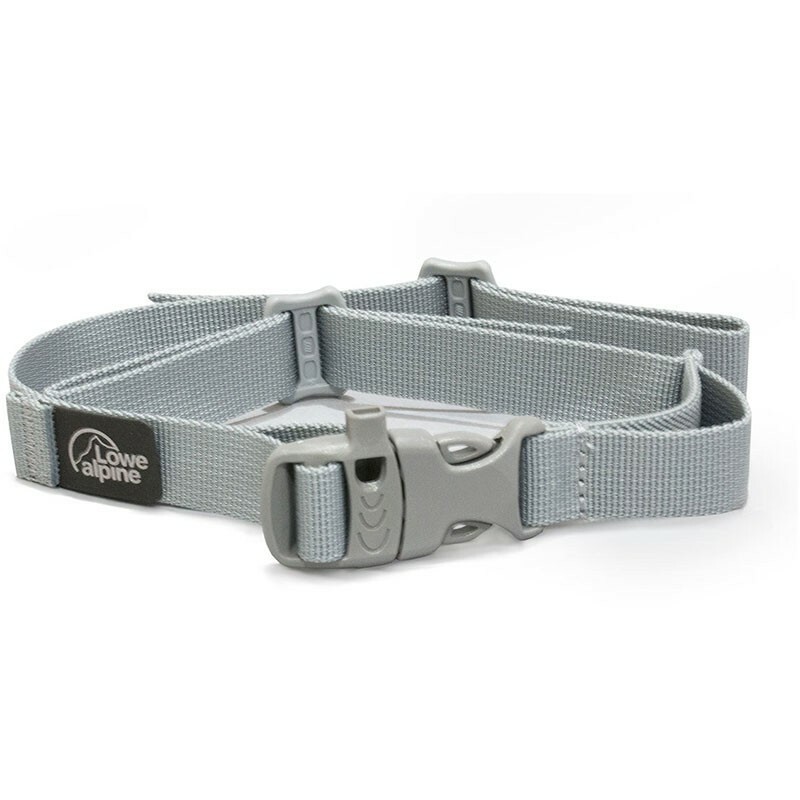 Simple adjustable chest strap that has a very secure rucsack attachment point and an emergency whistle incorporated into the buckle. Elasticated for comfort. Ideal as a replacement, or to add to a bag that doesn't have one. Simple adjustable chest strap that has a very secure rucksack attachment point and an emergency whistle incorporated into the buckle. Elasticated for comfort. Ideal as a replacement, or to add to a bag that doesn't have one.